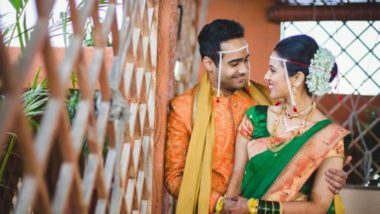 Wedding Photographers are one of the important parts of any Indian Wedding because they capture the best moments of your special day which remains with you for your lifetime. Wedding photographers shoot all the activities related to weddings. It covers photographs of the couple prior to marriage as well as of the wedding and reception. 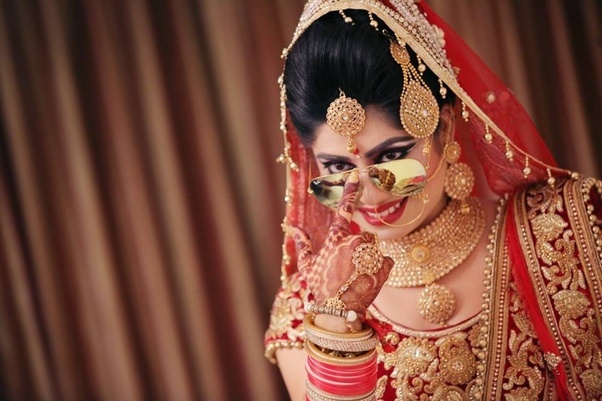 Bride in her Wedding outfit with heavy jewellery. Groom’s arrival on a horse and his welcome at the door. Filling Sindoor in Bride’s parted hair. 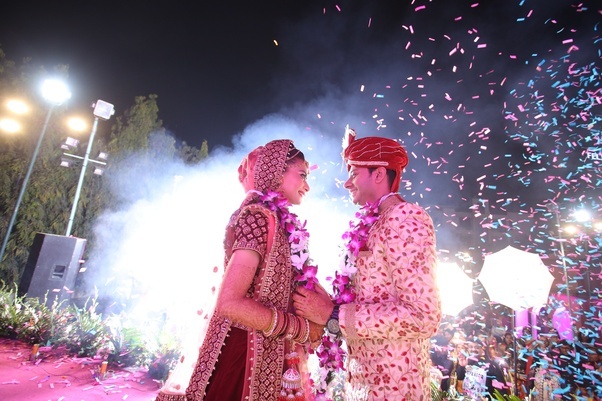 A complete service for the Wedding and Location Management Company located in SS Media and Event Hyderabad. SS Media and Event provides complete event photography. They fully believe in defining our work in artistic and creative ways. 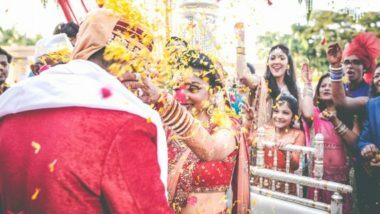 Cinema photography, cinematic wedding videos in Lucknow, PR Modern Studios, Indian wedding photographer, Wedding photography, low cost, Budget Friendly Pre wedding shoot. Dee Color Producers – De color is constantly growing on the development chart and establishes very high quality standards. Our strict emphasis on quality is combined with the latest technology to provide our customers competitive.